One of the great novelists of British literature, Thomas Hardy caused quite a stir when this powerful novel was first published. Michael Henchard, down on his luck and drunk, sells his wife and child to a sailor for five guineas. 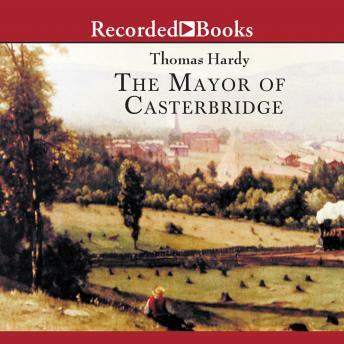 As time goes by, Henchard becomes Mayor of Casterbridge-but he cannot escape the tragedy of his past.